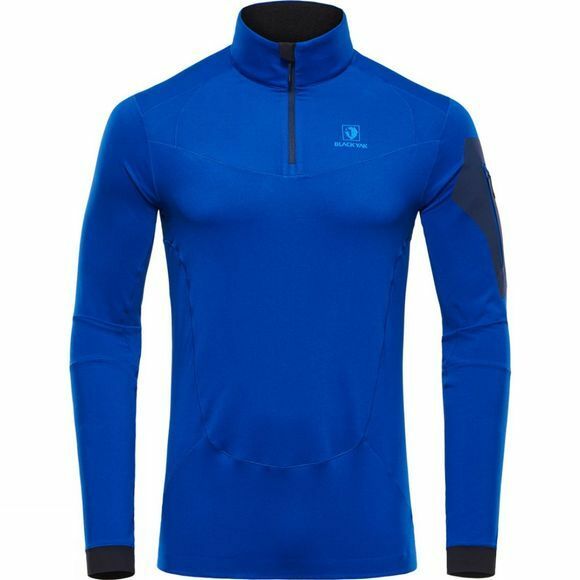 The BLACKYAK Lightweight Yak Fleece is a product that will keep you warm without restriction of movement. This fleece has been designed with strong BLACKYAK styling. 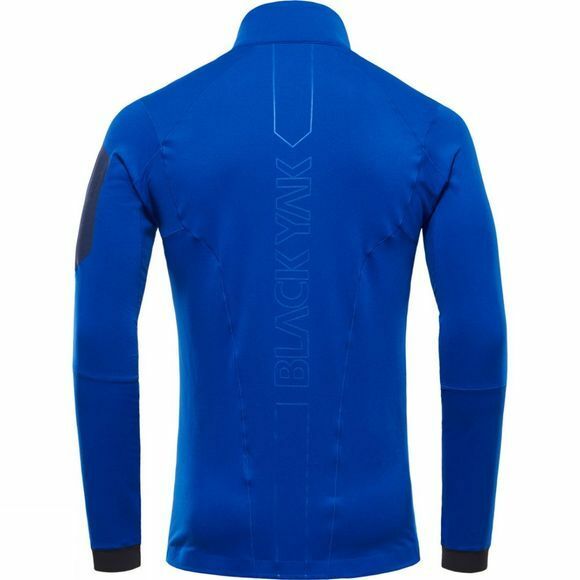 Design details include front collar zipper for temperature management. A sleeve security pocket with framed zipper bonded pocket has been made using stretch CORDURA®. The back side has been developed with BLACKYAK'S tonal branding and the sleeve cuffs are finished with our traditional raw cut. This garment has been produced using merrow stitch (Active Stitch) for a clean and uncomplicated look.